Top 3 Ways to Boost your Brain with Neurogenesis - Radiant Reality | Nutrition. Healing Arts. Inspired Living. What is Neurogenesis and is it possible to grow new brain cells? Neurogenesis is the process by which new nerve cells are generated in the central nervous system and particularly the brain. Basically, our brains contain a regenerative supply of stem cells that become new brain cells. In other words, our brains contain the seeds with which to grow new neurons. Most neurogenesis occurs in the hippocampus which is a curved structure in the brain, responsible for emotion regulation and long term memory processing. As you can probably guess, your rate of neurogenesis effects your moods and levels of stress, anxiety and cognition. So for those of you interested in living a long, healthy, creative and inspired existence... this information has the potential to literally feed your brain. Conventional wisdom had long suggested that neurogenesis was not possible. However, within the past 30 years, research has proven that neurogenesis is indeed an ongoing continuous process. In the early 1990‘s, research officially dispelled the age old belief that we stop making brain cells once we are in our early 20’s. Research now indicates that through the process of neurogenesis we are able to make new brain cells throughout our entire lifetime. Dr. Brant Cortright, author of, “The Neurogenesis Diet and Lifestyle: Upgrade your brain, Upgrade your life” states that: “Neurogenesis is the most important biomarker for brain health.” This means that the rate in which you make and use neurons in your brain will determine how sharp and healthy your brain is. High rates of neurogenesis have been found to increase rapid learning, problem solving, protection against stress, anxiety and depression. Low rates of neurogenesis are associated with low brain performance, less protection against stress, anxiety and depression. So with this new data, therein lies the question... if our brain is able to cultivate the seeds needed to grow new neurons...how might we nourish this mighty structure so that the seeds are able to truly flourish? Taking in high quality omega 3’s can increase the rate of neurogenesis by 40%. DHA is particularly important. 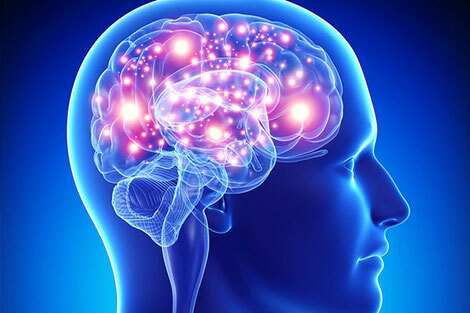 DHA enhances gene expression for the production of BDNF or brain derived neurotropic factor which is responsible for neuron growth and protects neurons from cell death. Research now states that the brain is made up of 2/3 fat and 1/3 of that is composed of DHA. 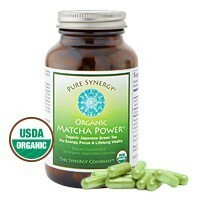 This means if you want stronger brain function, DHA should be a focus in your diet. Remember, not all fish oils are created equal! There can be a tremendous difference in the ingredients, purity, freshness and therapeutic benefit of fish oil. Fish oil should meet international standards for heavy metals, PCB’s, dioxins and other contaminants. Fish oil also needs to be as fresh as possible as it can oxidize and cause more harm than benefit. 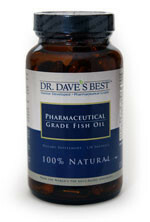 (I use Dr Dave’s Pharmaceutical grade fish oil with my family due to the fact that this company exceeds the standards of testing and purity and have found that other oils pale in comparison). Recommended doses vary but can go up to 4-5 grams a day of molecularily distilled, pharmaceutical grade fish oil or krill oil. For vegetarians, marine algae oil is a vegetarian source that is worth mentioning due to the fact that it provides EPA which converts to DHA. Other sources of oil such as flax and chia simply do not provide enough of the EPA and DHA we need. The following compounds are a few key anti inflammatory antioxidants that have been shown to reduce inflammation in the body and brain and help with neurogenesis. There is a wealth of information presented by Datis Kharrazian on this subject in his book “Why isn’t my brain working?”. Astaxanthin - This powerful carotenoid found in algae is an antioxidant capable of penetrating the blood brain barrier to acts on nerve cells. Recent research by the University of Tsukuba has just indicated that Astaxanthin enhances neurogenesis. Astaxanthin can be taken in conjunction with fish oil as the two together have been shown to work synergistically to protect the brain by lessoning oxidative damage, lipid peroxidation as well as preventing mitochondrial death. Green Tea Extract - Touted as “miracle grow“ for brain cells by Dr. Brant Cortright, this amazing compound contains the key compound ECGS. ECGS is a polyphenol that favorably influences cardiovascular health, lipid balance, glucose tolerance, DNA support, prostate, breast health, healthy cell division and neurogenesis. 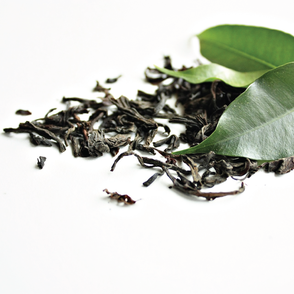 Green tea extract also contains L-Theanine, which has been shown to reduce stress, improve the quality of sleep, increase brain levels of serotonin, dopamine and GABA levels. if you don’t drink green tea on a regular basis. 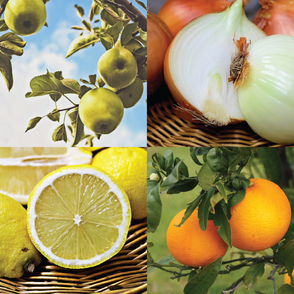 Quercetin - This is a bright yellow bioflavonoid that is renown for quelling inflammation. Commonly found in fruits and vegetables, especially apples, onions and citrus, it is technically a plant pigment known for its antioxidant properties. This pigment offers significant protection against free radical damage. It is also known for its benefits as a flavonoid polyphenol which are most beneficial for down-regulating or suppressing inflammatory pathways and functions. It’s also a natural anti histamine. Dr Brant Cortright sights this compound for its effects on neurogenesis in his book, “The Neurogenesis Lifestyle and Diet”. 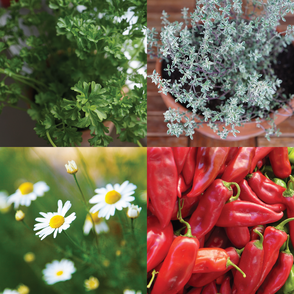 Apigenin - This brain boosting flavanoid is found in parsley, thyme, camomile and red pepper. This compound encourages stem cells to develop into neurons. D’or Institute for Research and Education observed that by using Apigenin with human stem cells in a dish, they became neurons in 25 days and made stronger and more sophisticated connections than without. Rutin - This is a flavonol glycoside, composed of quercetin and rutinose. 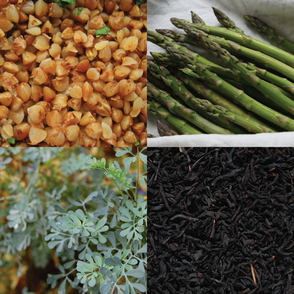 Highest in foods like buckwheat seeds, asparagus, red pepper and herbs such as rue, dandelion, black and green tea. This compound is best known for its powerful antioxidant, anti-inflammatory, cardiovascular, anti diabetic, anti-cancer and neuroprotective qualities. Relating to neurogenesis, rutin specifically protects the brain by suppressing microglial activation of inflammatory cytokines. 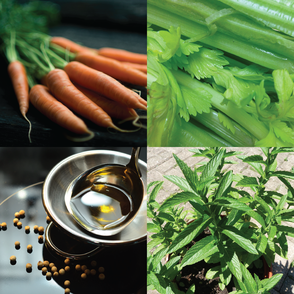 Luteolin - Bioflavonoid that is found in carrots, peppers, celery, olive oil, peppermint, rosemary and chamomile. This compound has neuroprotective, antioxidant, anti inflammatory qualities that inhibit a key pathway in the inflammatory response of microglial cells. Specifically, luteolin improves cognitive health by acting directly on the microglial cells to reduce their production of inflammatory cytokines in the brain. 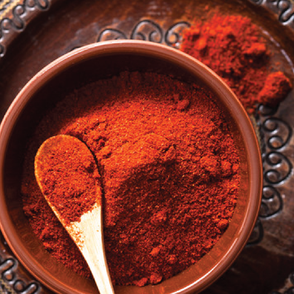 Curcumin - Antioxidant compound originating from the common household spice, turmeric. This compound is known to exhibit over 150 potentially therapeutic activities. 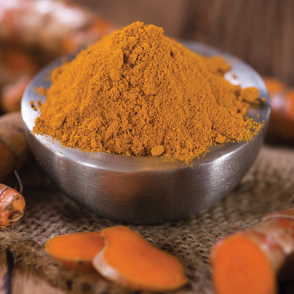 Curcumin is capable of crossing the blood brain barrier and provides a neuroprotective effect by blocking the production of pro-inflammatory and cytotoxic mediators. It has also been shown to break up amyloid plaque in the brain. Resveratrol - The health promoting properties of red wine lie in resveratrol. Specifically the compound phytoalexin, found in the skin of red grapes is famous for its antioxidant and anti-inflammatory properties. 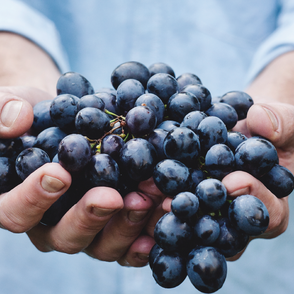 Resveratrol has been studied for its efficacious ability to improve memory and mood function. It has recently been studied and shown to protects the survival of new neurons. 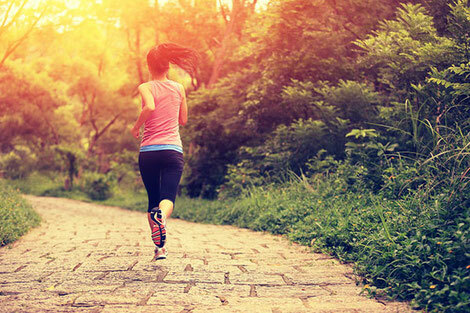 Exercise increases neurogenesis by 4-5X its normal rate! This is amazingly good news for the brain! Studies have shown that by elevating your heart rate for 30 minutes a day, it actually changes the structure and function of the brain. These studies have shown specifically that aerobic exercise increases the volume and can reduce the number and size of age related holes in the white and grey matter of the brain. Specifically this is done through brain derived neurotropic factor or BDNF. BDNF improves the function of neurons and encourages new neurons to grow and even protects them from cell death. BDNF is actively involved in both your muscles and your brain and this cross connection appears to be a big part of the reason why a physical workout can have such a beneficial impact on your brain. Specifically, studies have found that aerobic exercise with sprinting intervals increased the BDNF levels more so than non sprinters. Neurogenesis is in its first stages of infancy as far as research is concerned. But one thing to be aware of is that it the more you do to stimulate your body, heart and mind, the more synergistic the effects will be.